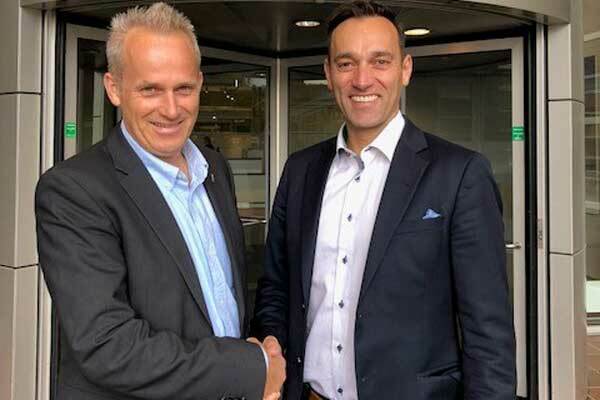 Norway-based VesselMan, a project management tool for dry-docking, said its customers will now be able to access DNV GL’s Best Practices for dry-docking as part of their services. Dry-docking is an important part of a vessels mandatory maintenance regime and takes place regularly throughout the vessel’s life-cycle. However, without proper management and planning, ship-owners and operators can often experience cost overruns, lengthy dock stays, and lost opportunities. Responding to these challenges, VesselMan recently teamed up with classification society DNV GL to integrate DNV GL’s Best Practices for dry-docking into their cloud-based system. Building on many years of delivering advisory services to docking projects across every ship segment, DNV GL has built up a dry-docking standard suitable for any ship type and ship operator. The Best Practices are incorporated in VesselMan’s system as templates with easy to follow checklists for every step of the dry-docking process. With a digitalised solution, such as the one offered by VesselMan, DNV GL’s standard is now accessible at any time to customers throughout the world.